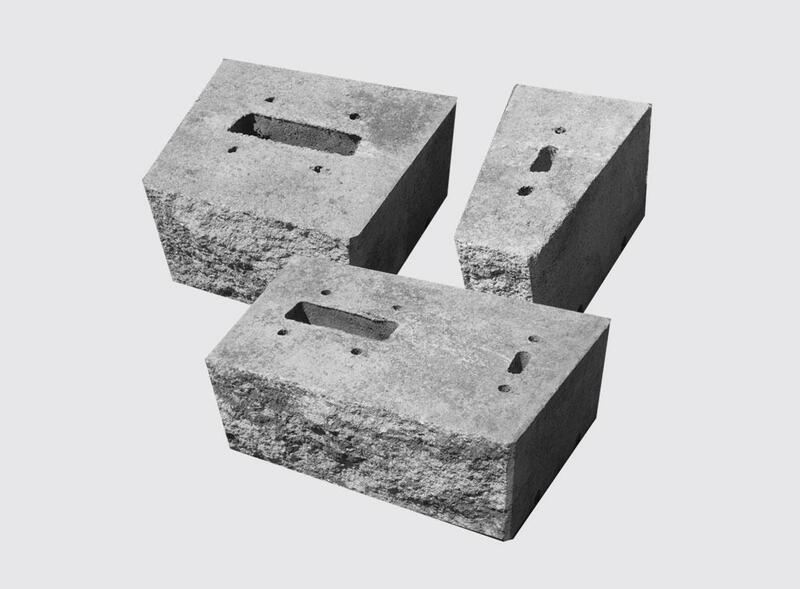 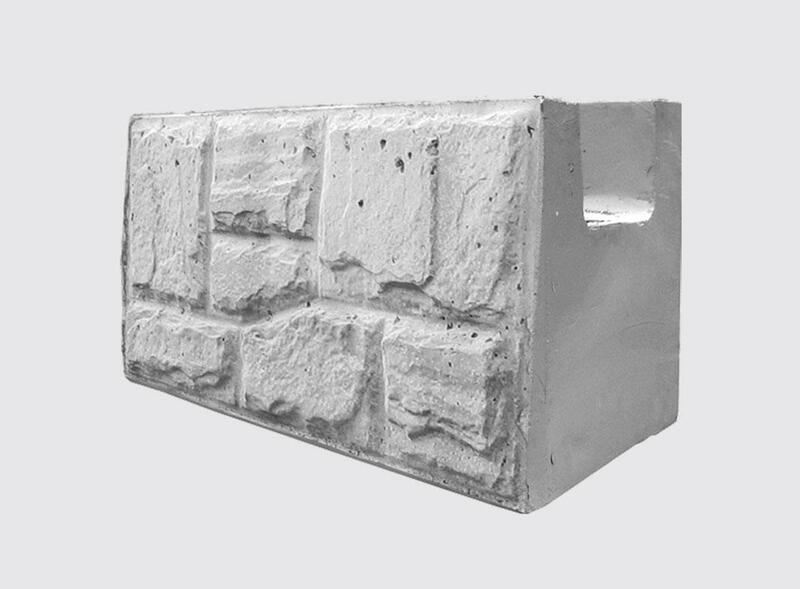 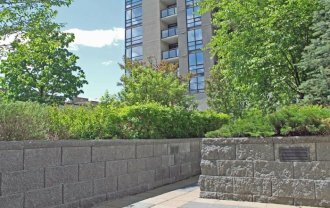 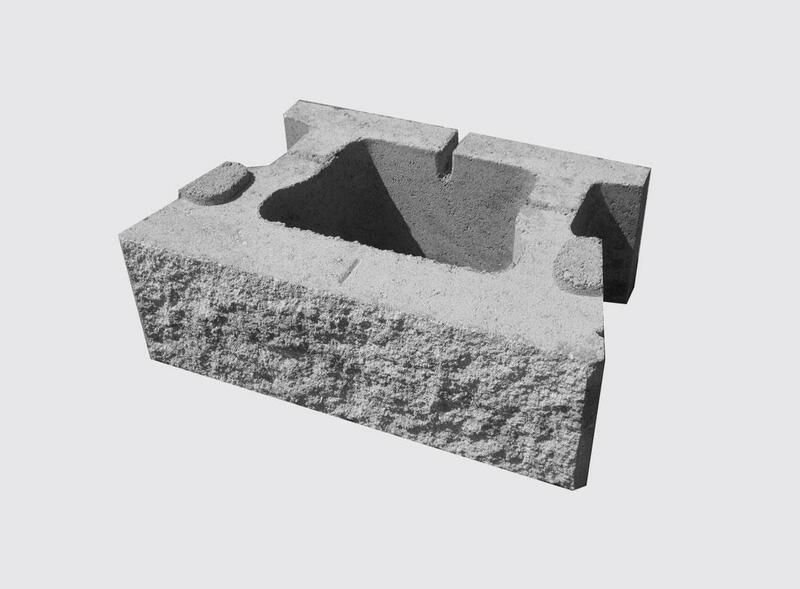 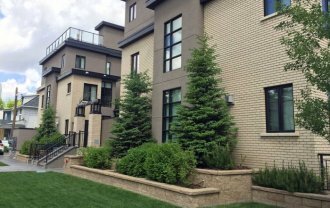 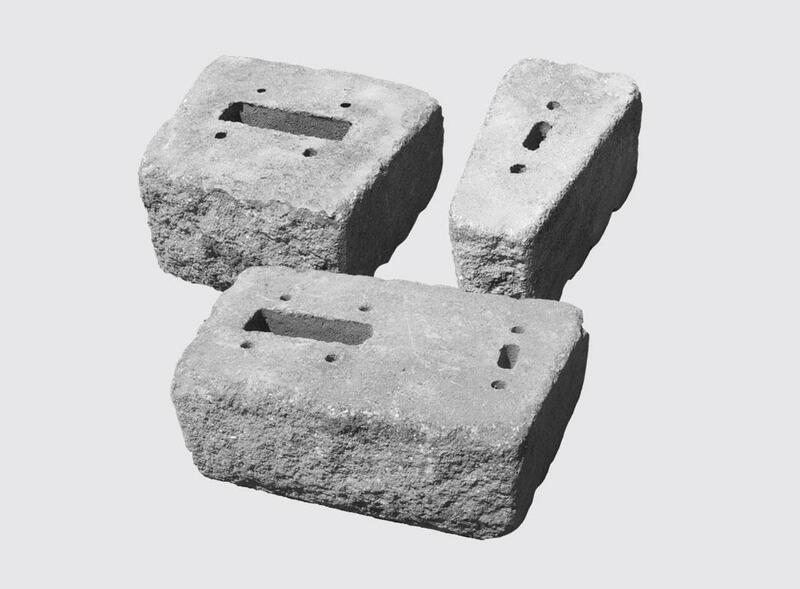 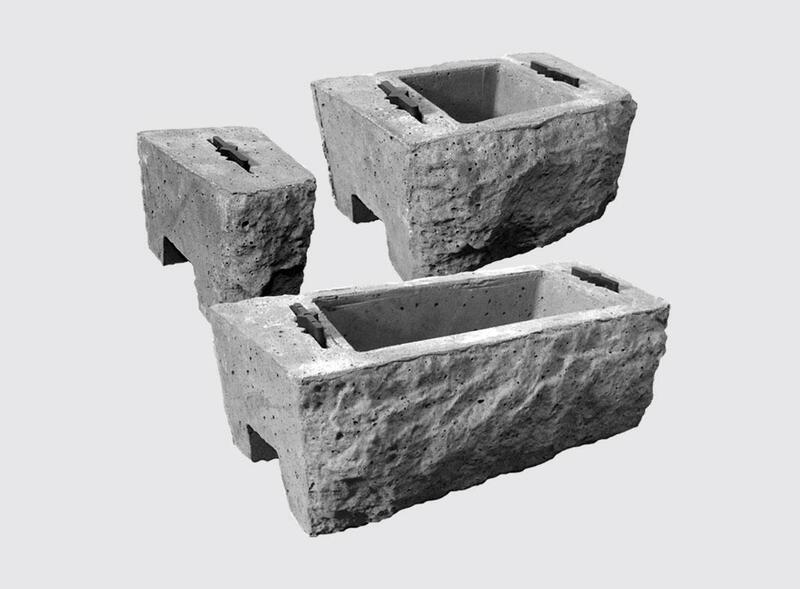 Attractive, sound, and environmentally friendly, CornerStone®’s hollow core products are perfect for your client’s designs. 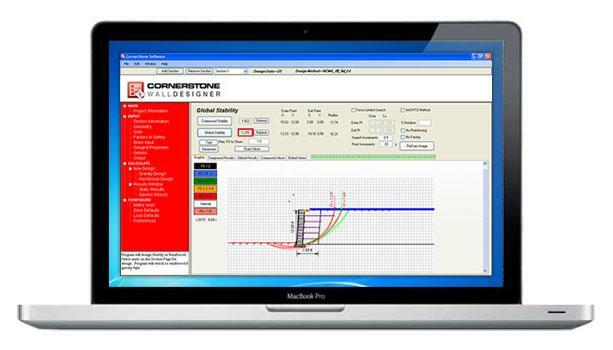 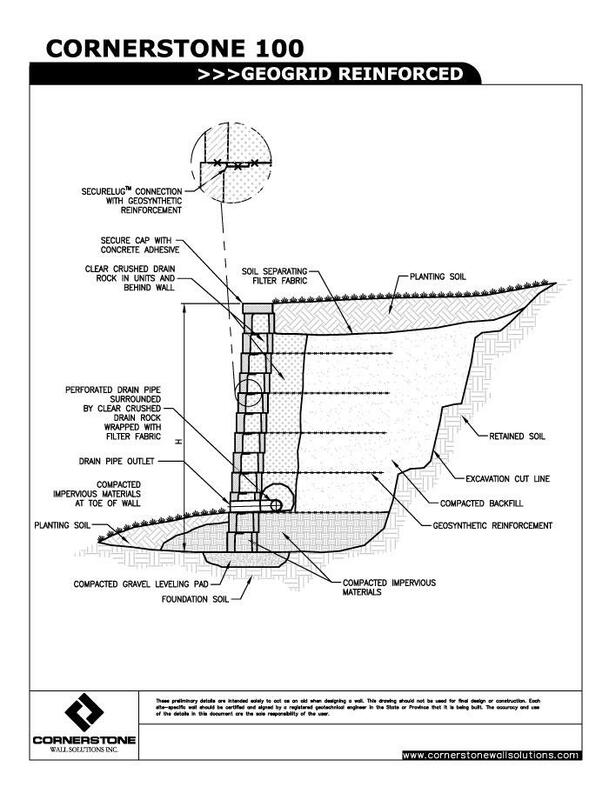 You have a design you need to complete, try our CornerStone Wall Designer software. 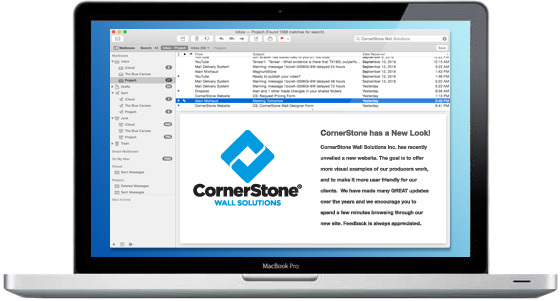 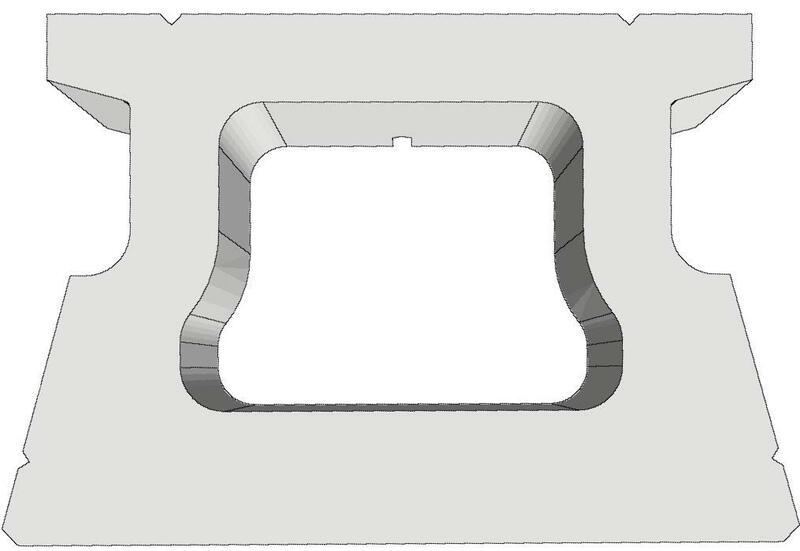 Utilize this software to easily produce designs using CornerStone® products and specs. 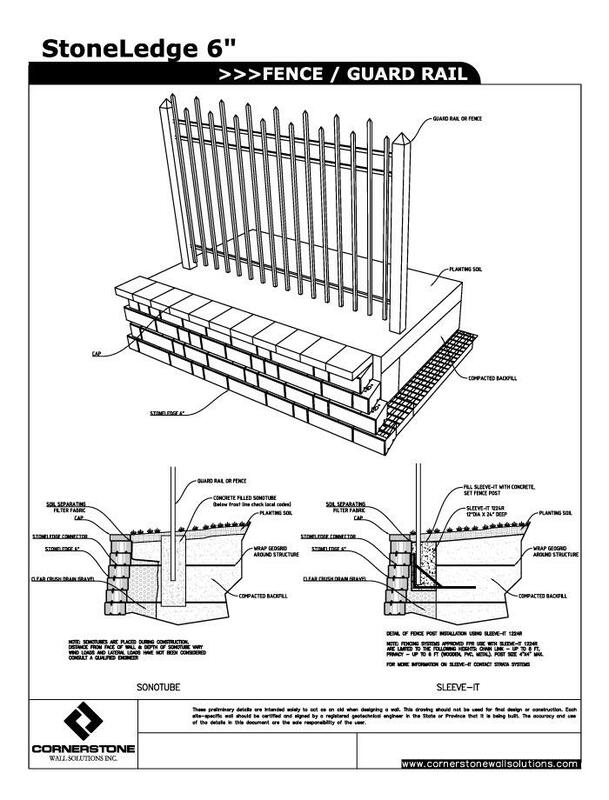 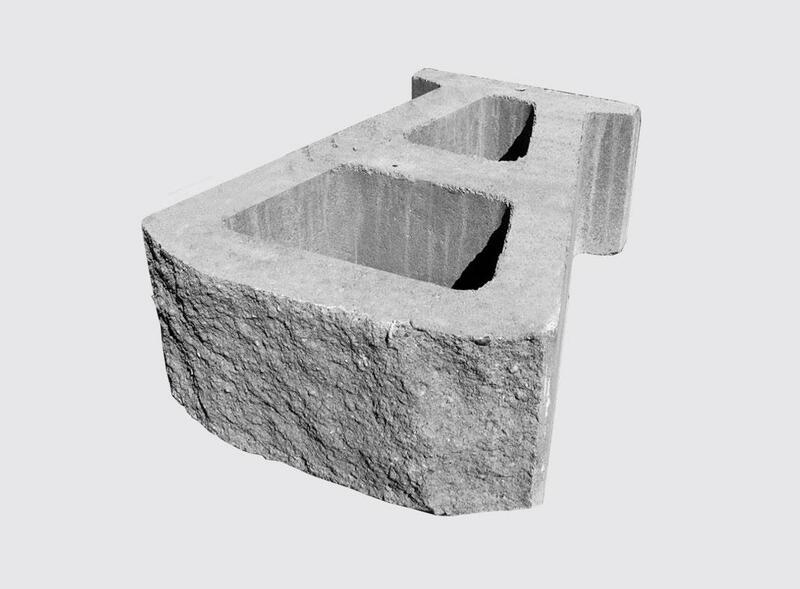 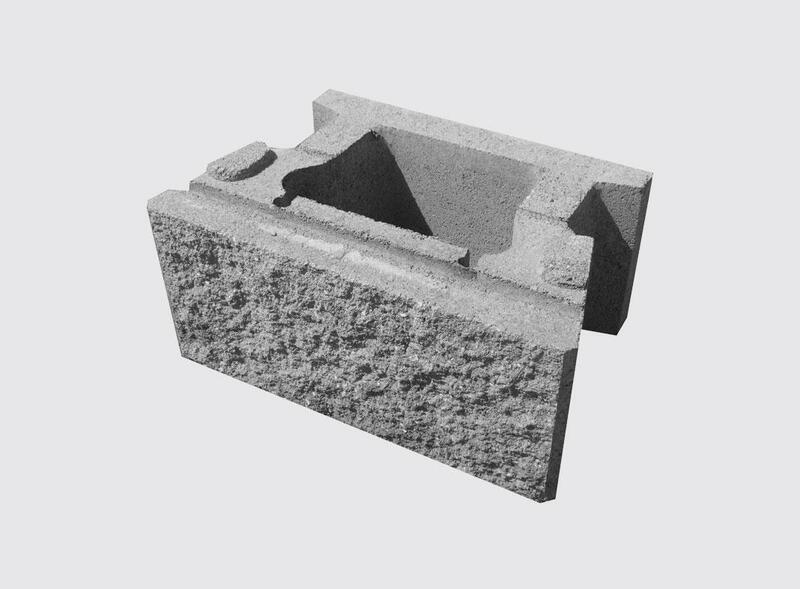 The CornerStone Wall Designer was designed with the engineer in mind. 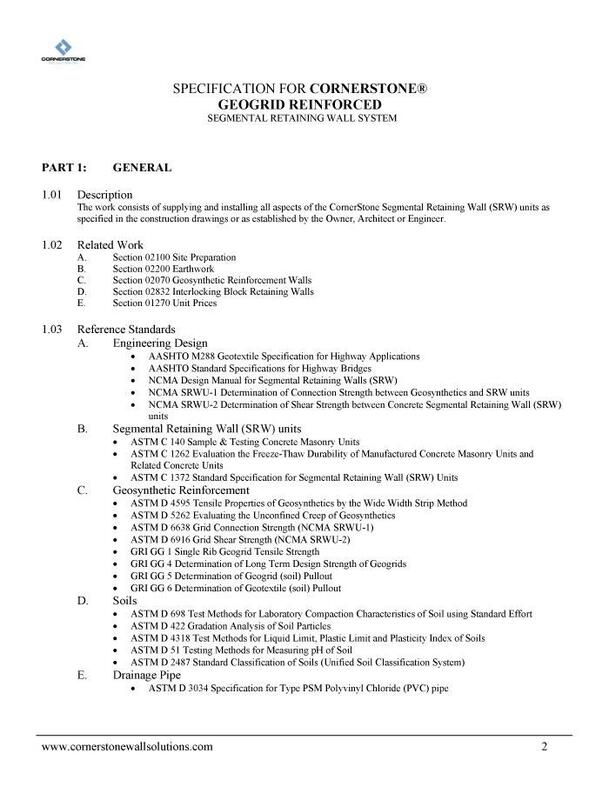 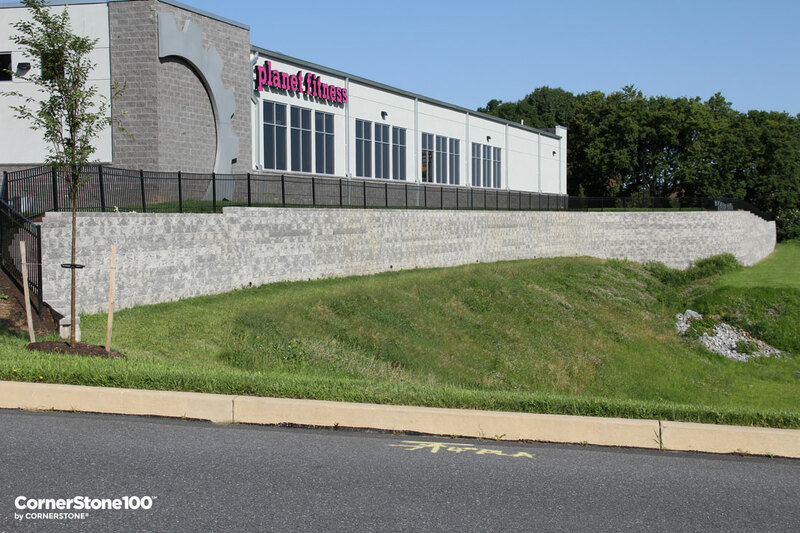 Including multiple methodologies, CornerStone products, and geogrid reinforcement options, you have access to a variety of scenarios to design your project in. 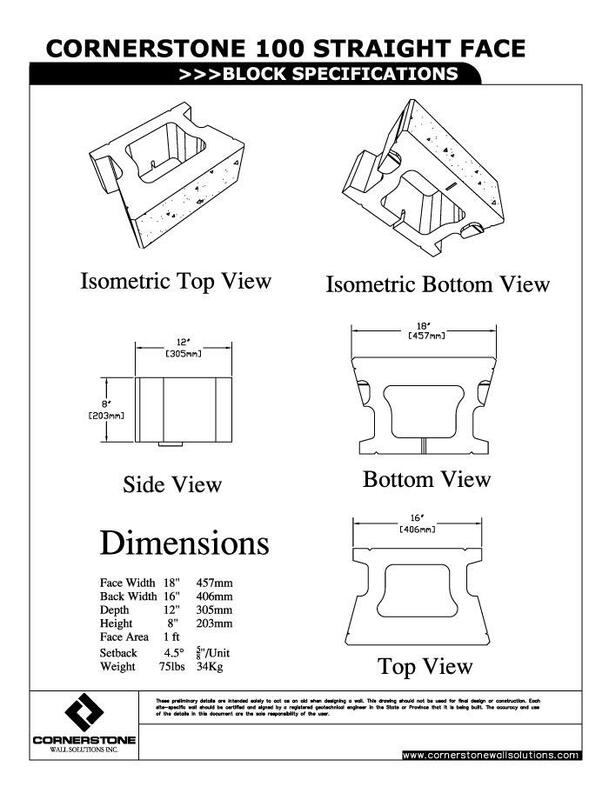 Powerful and easy to use, this program saves you time and money in the design process!